Doesn't work on wood, works on cats. 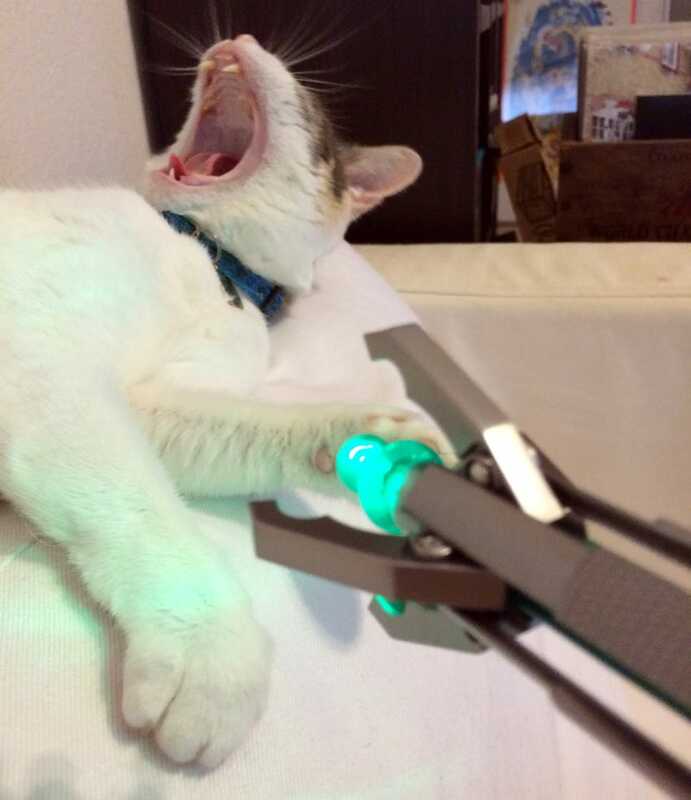 Apparently my cat's a big Doctor Who fan - she was playing Dalek while my wife tested out the Sonic Screwdriver. Either that or the cat was yawning. I dunno, I was out at the time. I'm gunna guess Sushi was trying her best to yell "Exterminate!"